Audiopile has been very concerned for YEARS that the home audio industry wasn’t providing a good turntable for the average vinyl buyer. All the market seemed to offer for the average consumer were either audiophile-level turntables like Rega for over $400 or the “beginner” decks like Crosley for around $100. The $400 turntables are excellent quality, but they’re still at the very bottom levels of these high end companies’ product lines. Also, most customers at Audiopile weren’t looking for a featureless, fussy experience when they played their records. As far as the “entry level” $100-$150 type turntable like Crosley, these turntables are unmitigated junk. A customer buying one of these can only expect horrible performance, sub-substandard reliability, and the slow destruction of their record collection as these tables chew their vinyl to pieces (you may detect a prejudice toward these turntables here at Audiopile). 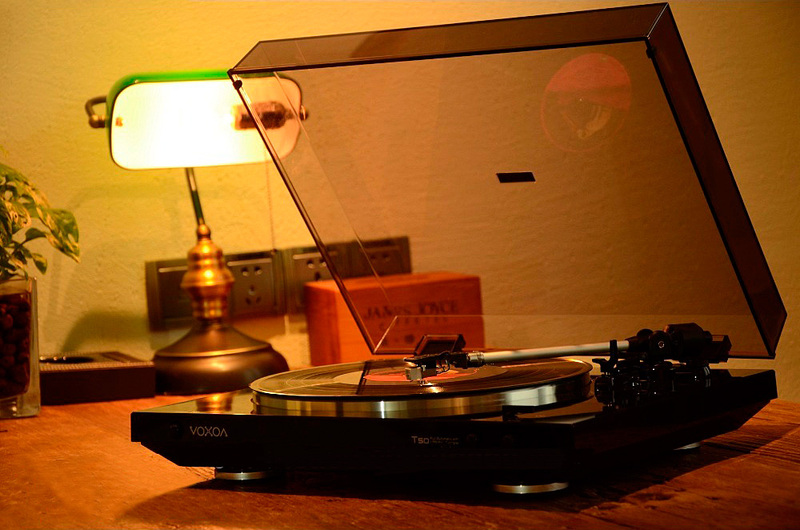 Finally, we were able to find a feature loaded, excellent quality turntable in the Voxoa T-50. It’s a FULLY automatic turntable, so you don’t even have to nervously drop the needle on the record yourself or take it off when the record ends. 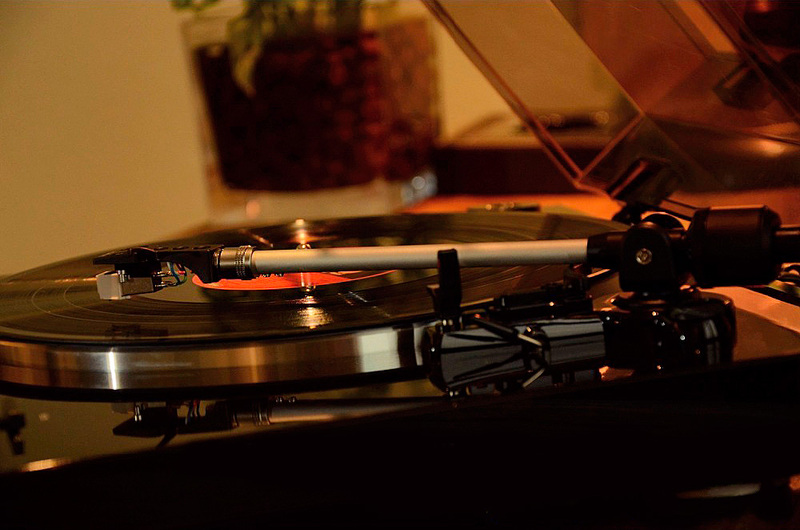 It has a USB connection, a built-in D/A converter and software so you can record or listen to your vinyl through a digital source. It’s got a built-in phono amp, so you can use any receiver/amp to play your records. Also, it has a higher quality tonearm that allows you to upgrade your cartridge/needle for better sound quality. What really surprised us was the overall excellent quality of the Voxoa T-50. The materials used are the same ones you’d find in a lot of high-end turntables, and we believe this is crucial if you intend to maintain and build your vinyl collection over the long term. 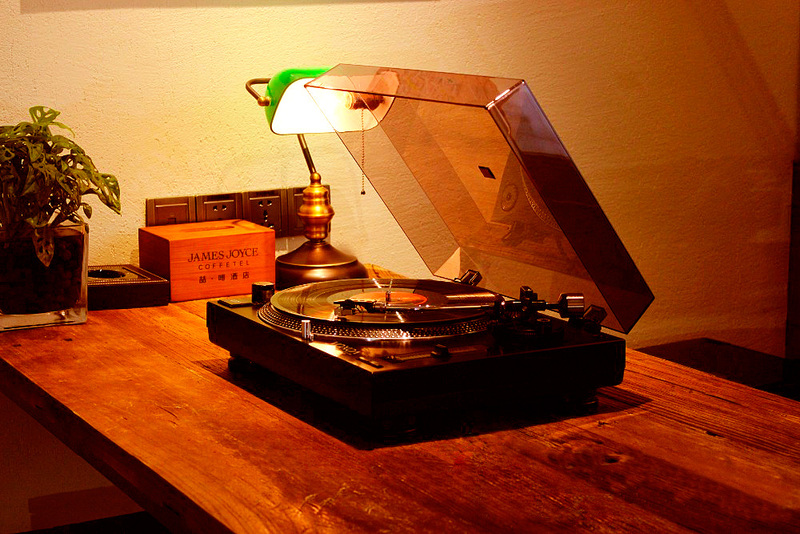 We believe this is a turntable you could grow old with. The real kicker to all of this was we would be able to keep the turntable priced for around $270! We had found our turntable! Feel free to come in and try out the Voxoa T-50 anytime, since it’s the turntable we let our customers use to listen to records. 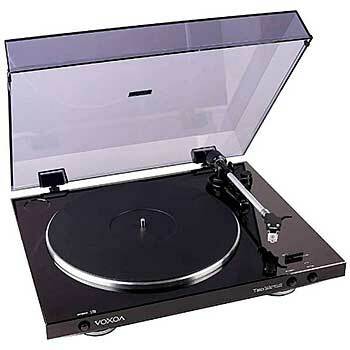 Finally, for the love of vinyl, please consider the Voxoa T-50 or even the other, pricier turntables instead of blowing what you’d spend on a few records on some cheap POS (seriously, Audiopile HATES cheap turntables).